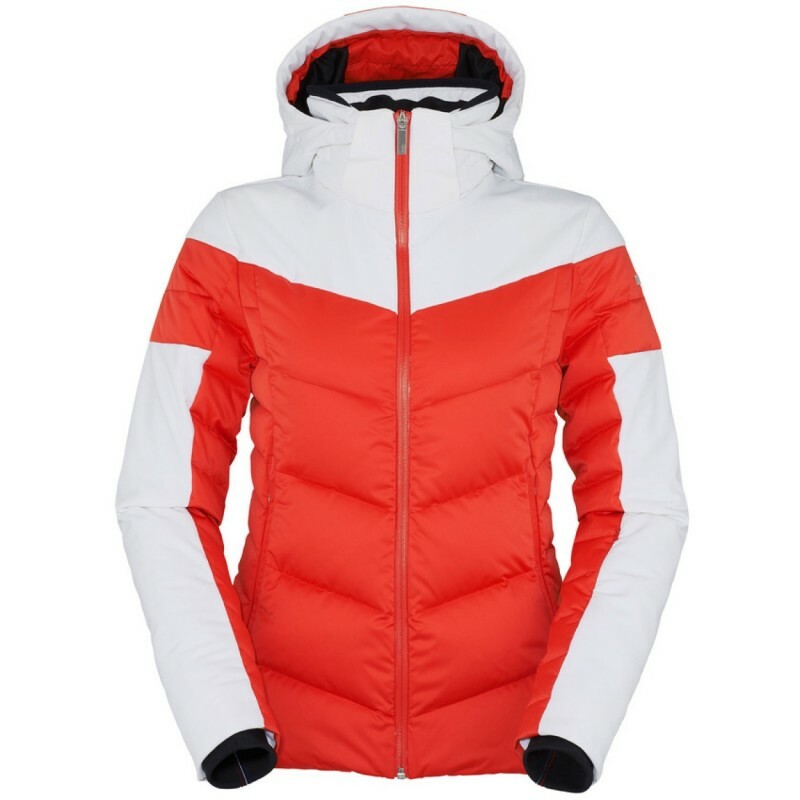 The Sporty Jacket is built for the most demanding female skiers, while providing a flattering fit and beautiful design. The Sporty features a bi-material construction, high quality 90/10 down insulation, and stretch yokes on the shoulders and sleeves that provide add warmth and maximum comfort out on the mountain. With this jacket construction and look, the Sporty is sure to become one of your favorites.